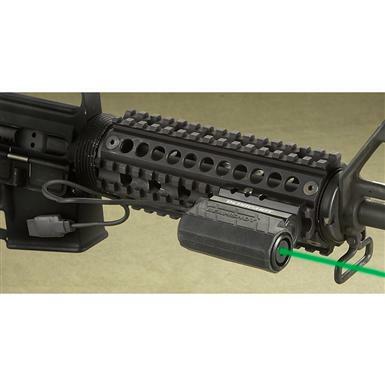 Simple install for on-target performance. 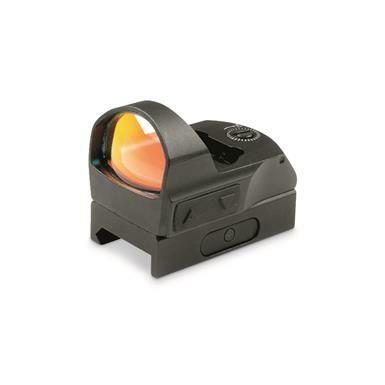 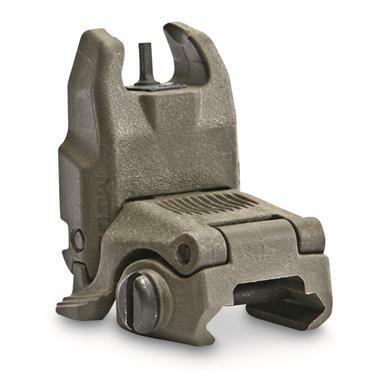 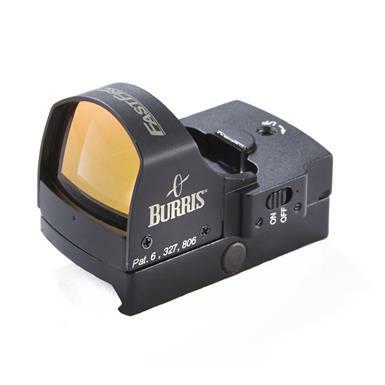 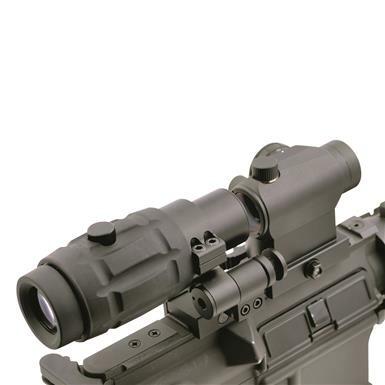 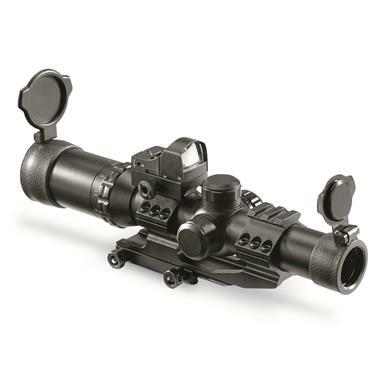 Flip-up sight is primarily designed for use on the AR-15. 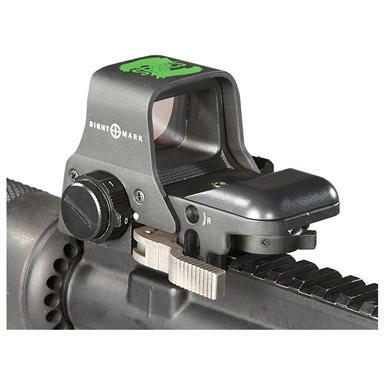 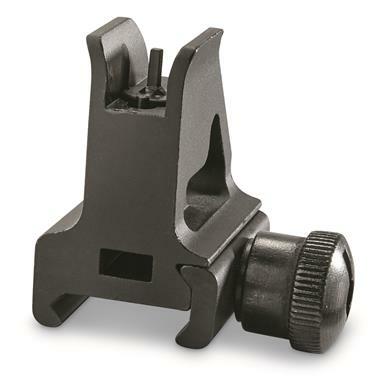 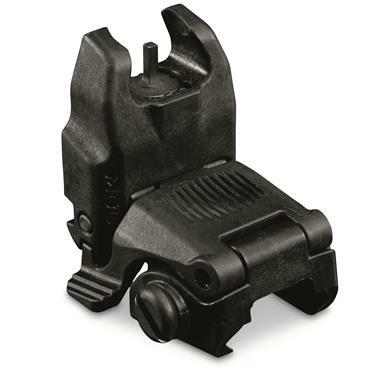 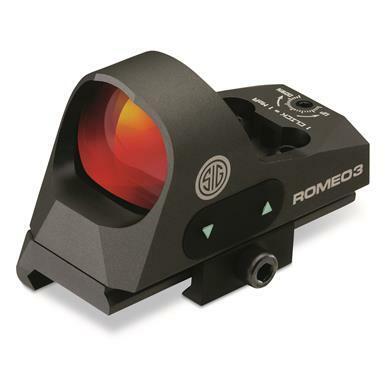 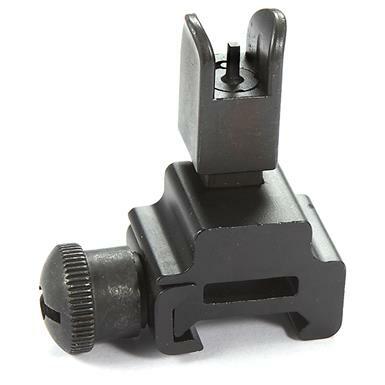 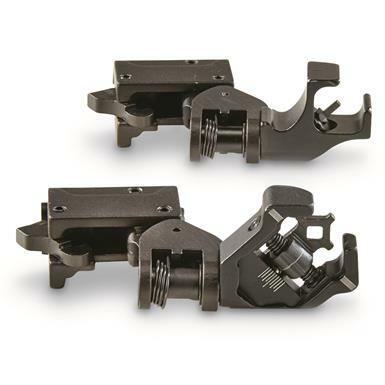 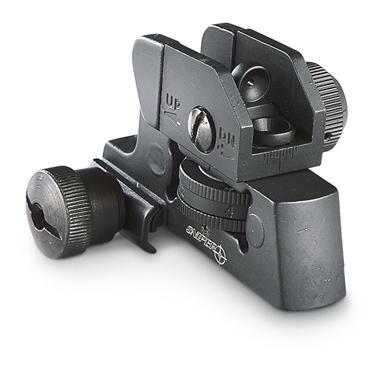 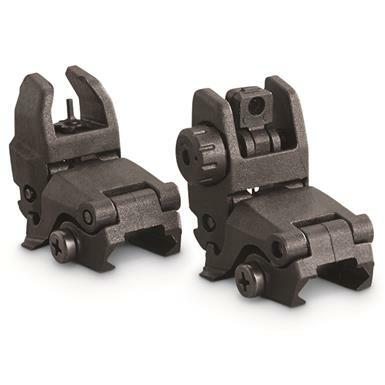 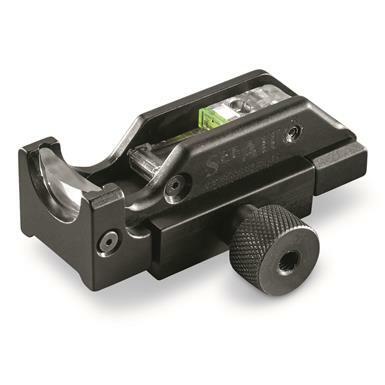 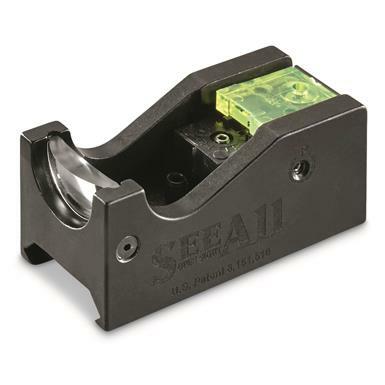 Front and Rear Iron Sight Set for greater accuracy. 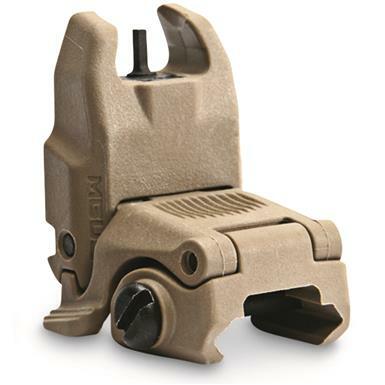 Fail-safe reliability in an affordable package. 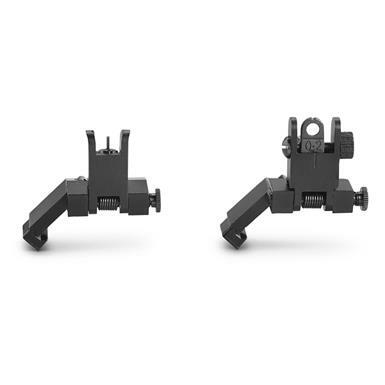 No-fail, front and rear flip-up accuracy. 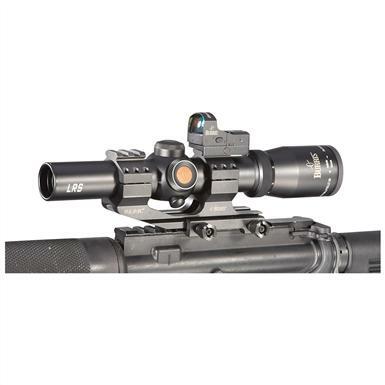 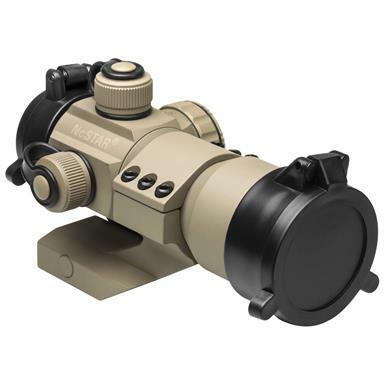 Sight, magnifier, mount. 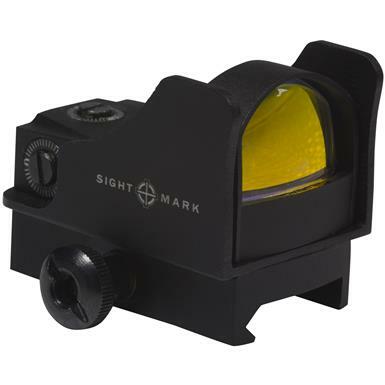 Get a complete aiming solution.